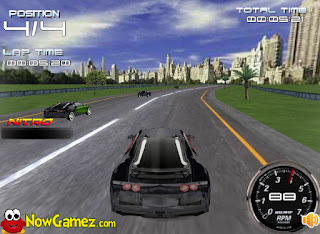 Drive fast Bugatti sportscars in this 3D race game. Be the fastest racer on the track. Use the Z key to drift and the X key for extra nitro boost.